Now in UAE, You can stop your search and come to design and own for sublimation mug printing UAE. Your choice is our choice. You can personalize your own design and choose your style on custom these glitter mugs and just send your picture to Design and Own. 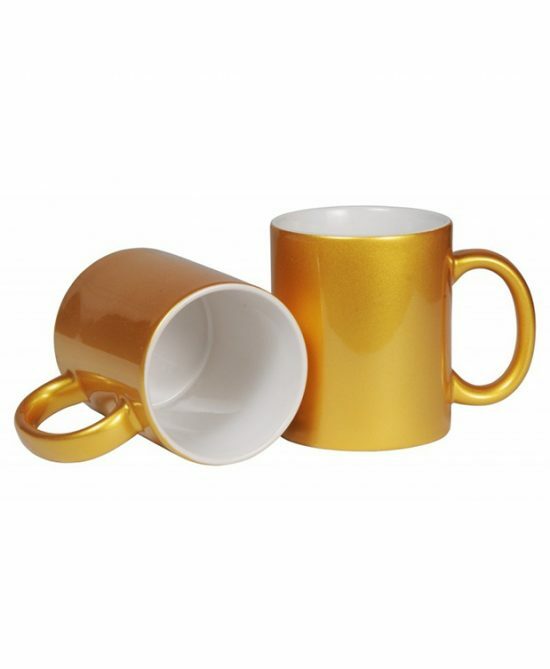 We are providing Silver Glitter Mug Printing, Golden Gliter Mug Printing and Pink Mug. 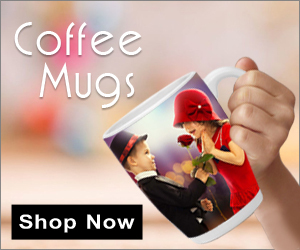 Make your love more brighten and unforgettable.There are lots of options for sublimation printing mugs. 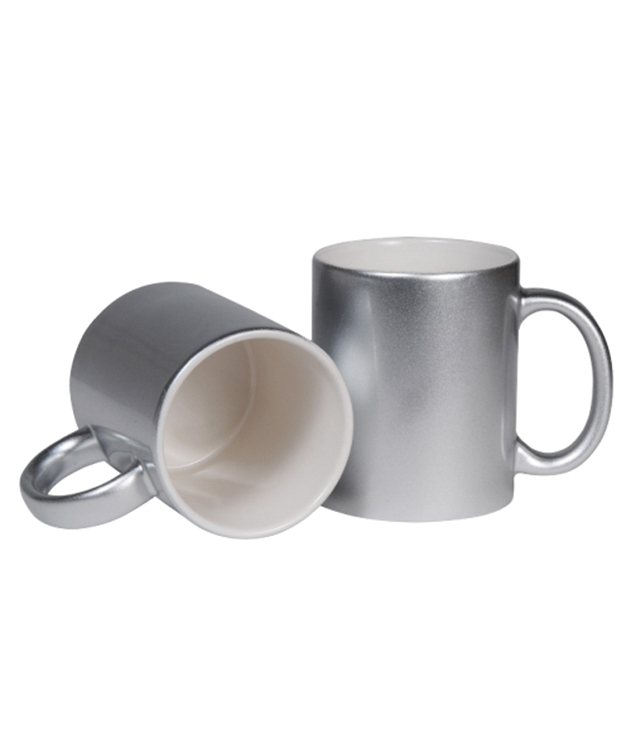 Design and Own company provide lots of sublimation printing mugs with beautiful structures of mug designs. We use fully updated technology for sublimation printing mugs. This sublimation printing is permanent and will never fed after washing. ✓ Cash-On-Delivery. Make a unique mug for yourself or someone special with your favorite photos. Specifically crafted to contain hot beverages and its style really warms up the morning. Note: Send Us your Picture and Design using bellow form, we will edit for you or Customize your Product Online Using our Professional Tool. Recommendation: Customization Tool is Compatible with System, laptop, IPad and Tablet. Now a days Mostly people like custom coffee mugs with there photo or favorite characters printed on it. You can buy that type of mug printing online from our website Mug printing UAE. Birthday mug Design and printing. In this word every person like to take coffee or any hot drink three or four time in a day. 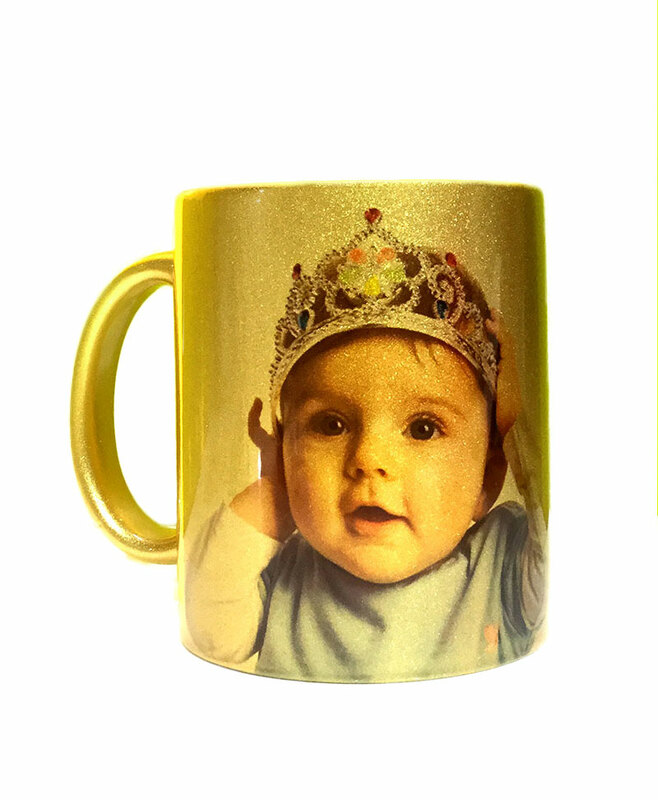 So custom mug printing is one best idea to give a gift to someone oh his or her birthday. Stole his/her picture from Facebook or Instagram and print on mug for his/her birthday. Mug Design and Printing For Anniversary. Its perfect idea to give your friend or girlfriend a personalized mug. We have couple mug buy couple mugs for family with there pictures and send gift on his/her anniversary. We are covering UAE from last 3 year. We have more than 5000 Customer Got printed items from our website.